From early childhood cooking was Lucas’ passion. Upon graduating from high school he enrolled at The Culinary Institute of America. After graduating 2nd in his class (still a sore subject) Lucas decided to follow family tradition by attending Michigan State University to study Hospitality Business.  The next few years flew by with stops at restaurants in Detroit, Chicago, and Grand Rapids.  After his taste of working for some of the best restaurateurs in the country Lucas decided to take the plunge and opened his first restaurant, Public in Zeeland Michigan. In his free time Lucas enjoys spending time with his wife Ashley and two boys, watching his beloved Michigan State Spartans, and listening to his favorite band Interpol.